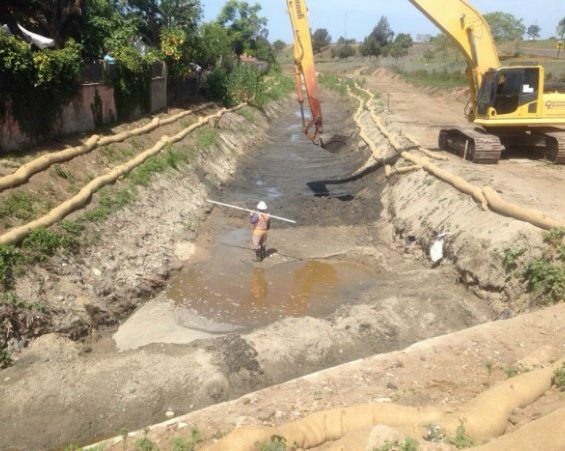 Our team has in-depth understanding of stormwater science and engineering practices, local agency policies and procedures, environmental regulations, geotechnical conditions, local building codes, and other criteria. We combine this understanding with established agency relationships to evaluate data, assess alternatives, and develop practical solutions for surface water quality management. 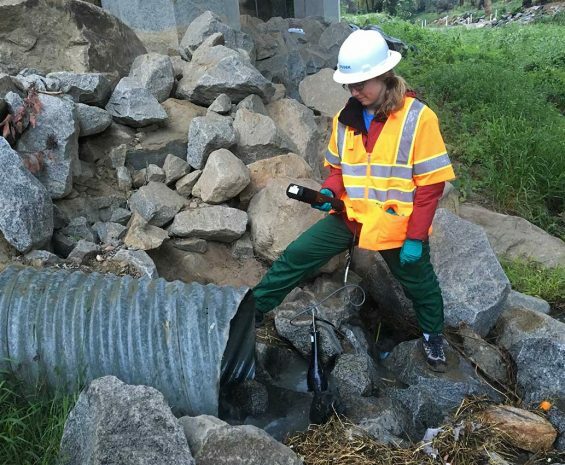 Our team participates in many aspects of municipal compliance obligations under the National Pollution Discharge Elimination System (NPDES) program, providing solutions to meet regulatory shifts towards watershed-based stormwater management. 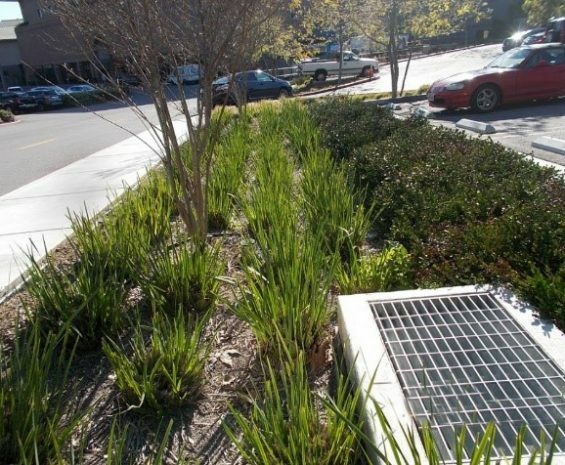 We are experts in the planning, design and implementation of structural and non-structural stormwater best management practices, monitoring, and reporting for stormwater projects and jurisdictional programs. With a deep bench of planning, engineering, and environmental expertise, our stormwater team has ready access to cross-disciplinary professionals to assist with regulatory framework, local and regional municipal agency compliance, and stormwater/surface water quality challenges. See how we help the City of San Diego, the eighth largest city in the United States, second largest in California, and home to more than 1.4 million people.